we finally made it: these are my personal top five albums of the year and I can tell you one thing: it was very, very hard for me to put these 5 records in a ranking order, because every single one of them impressed me so much this year. In the end every record could have been on number one. Now take a look and don't forget to tell me which 5 albums belong to your favorites! Feel free to write it in the comments below! 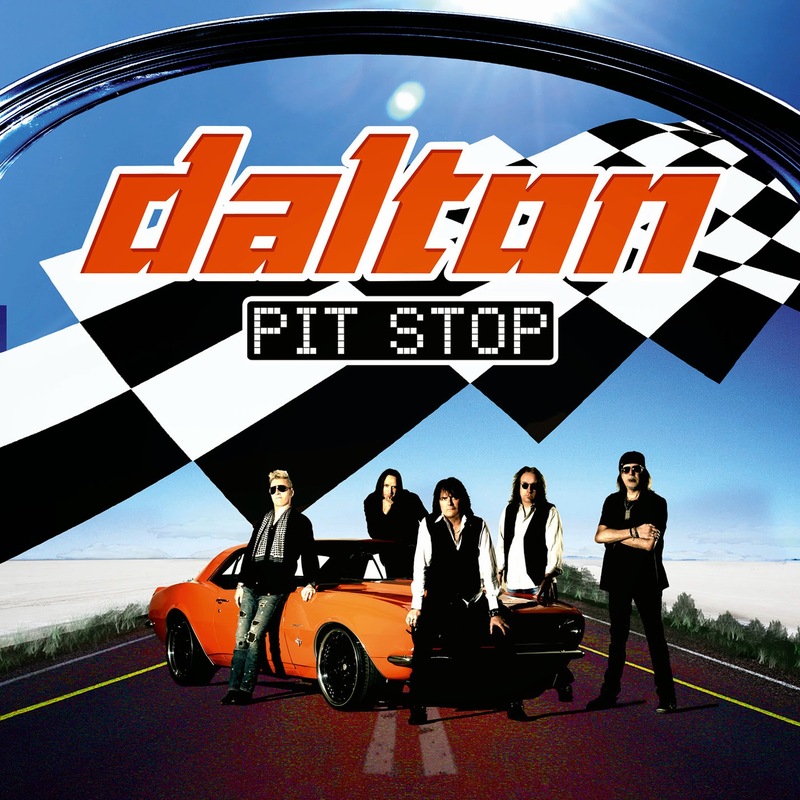 # 05: DALTON - "Pit Stop"
No other album sounded that retro this year. I love the Rock music of the good old 80's and "Pit Stop" captures this 80's mood so perfectly and charismatic, so that I enjoyed every single minute of it. Like I said in my review if this album would have been released in 1989 it would have become an instant classic, because the whole record consists of potential airplay hits, but we all know musicbusiness isn't fair, so I think "Pit Stop" will remain an insider tip - but you should definitely have it in your collection. 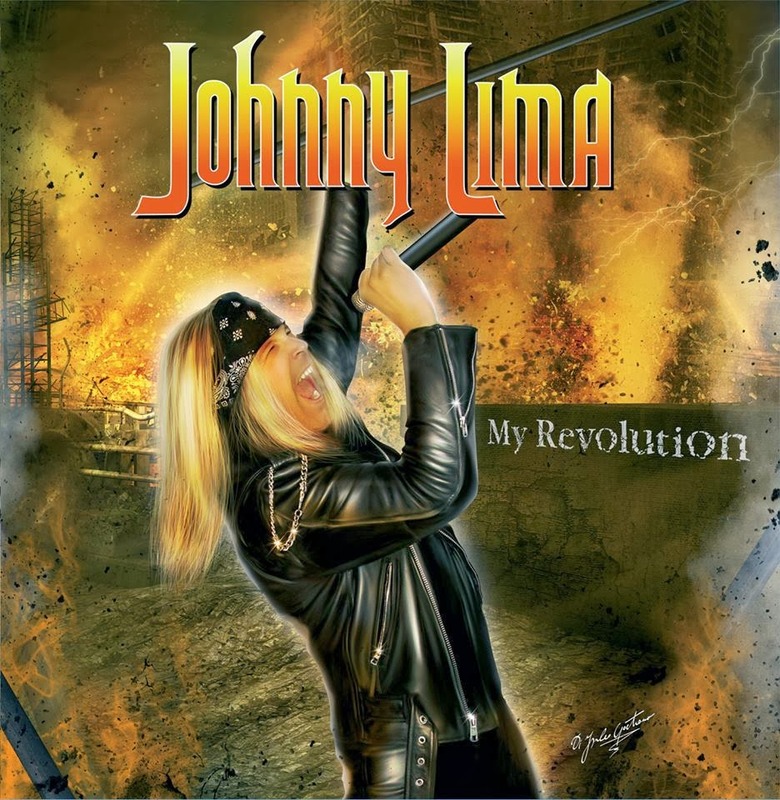 # 04: JOHNNY LIMA - "My Revolution"
# 03: DYNAZTY - "Renatus"
Oh, here we have another band that is unpredictable. I think no other band took such a radical change in style this year - and this courage must be rewarded. It could have been a desaster, but it's far away from it. The Sleaze Rockers DYNAZTY turned into a Melodic Metal band that makes use of staccato riffs and double-bass nowadays. I never thought that, but to be honest: the essence of Dynazty stays the same. 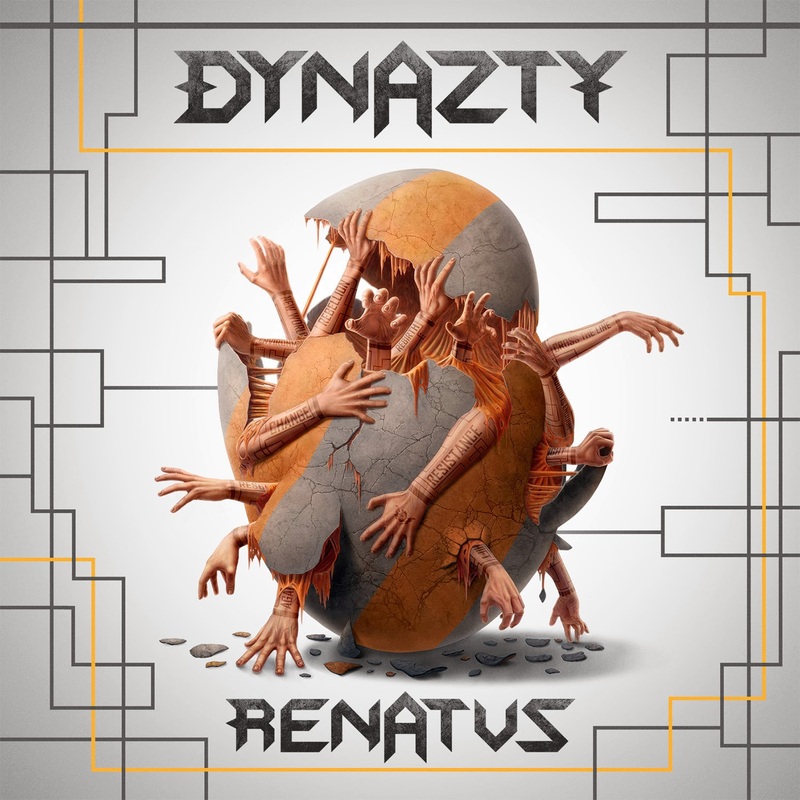 "Renatus" is still very catchy and features one of the best productions this year, so Dynazty made it to create their most mature and best sounding record to date. 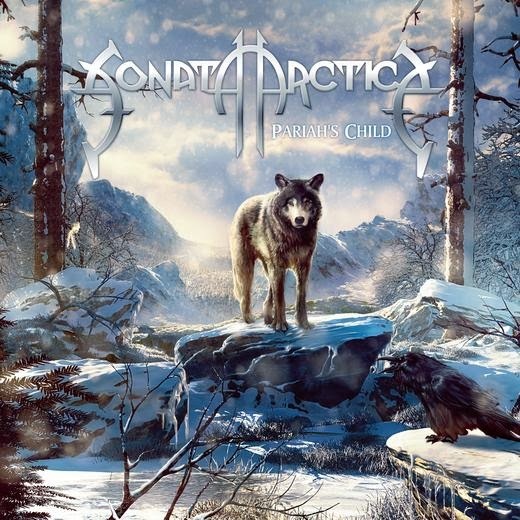 # 02: SONATA ARCTICA - "Pariah's Child"
I think it's no secret that I love this band since their release "Stones Grow Her Name", which was my album of the year in 2012. This time just a little bit was missing to reach the pole position and this is just because the competitors are so damn strong this year. With "Pariah's Child" Sonata Arctica delivered again a truly magical listening experience that comes along with so many different ideas, which creat so many different moods during one listening session ... it just left me speechless. 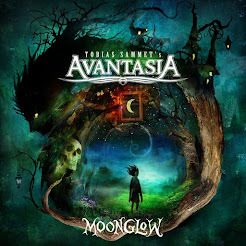 Another killer album from this very talented band around Tony Kakko. # 01: H.E.A.T - "Tearing Down The Walls"
... and here you have it: the best album in 2014 for me is "Tearing Down The Walls" - a true masterpiece by this young and hungry band. H.e.a.t climbed from the bottom to the top. Each new album marked another huge step in their career and if this trend continues with the next albums this band has to stand in line with all the "big ones" in the genre (Bon Jovi, Scorpions, Def Leppard, and so on)! You simply feel how they want it and how much fun they have with their music. 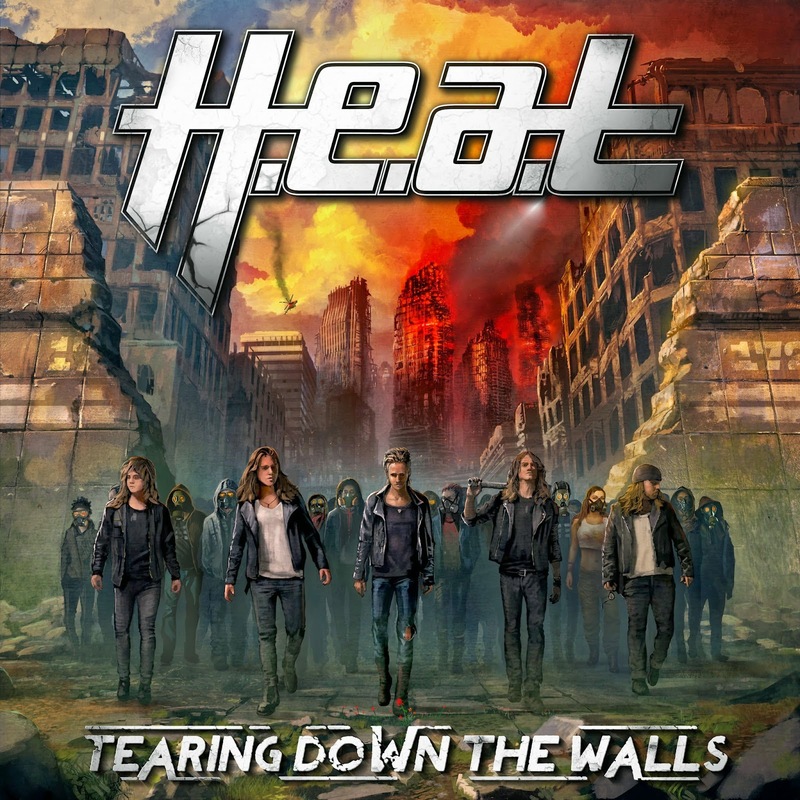 H.e.a.t never failed so far, it feels like they are getting stronger and stronger with each new release and "Tearing Down The Walls" is another milestone in their unparalleled career: it's full of melodic jewels and therefore it's damn right to have them on the top of this list in 2014! Nice to see your picks for the 2014 best albums. I am listen to new stuff, possible change in the future...alot of december records to check! We'll see what 2015 has to offer. Seems like this year there won't be so many highlights ... at least to me. There aren't many new records I'm waiting for. What about you? 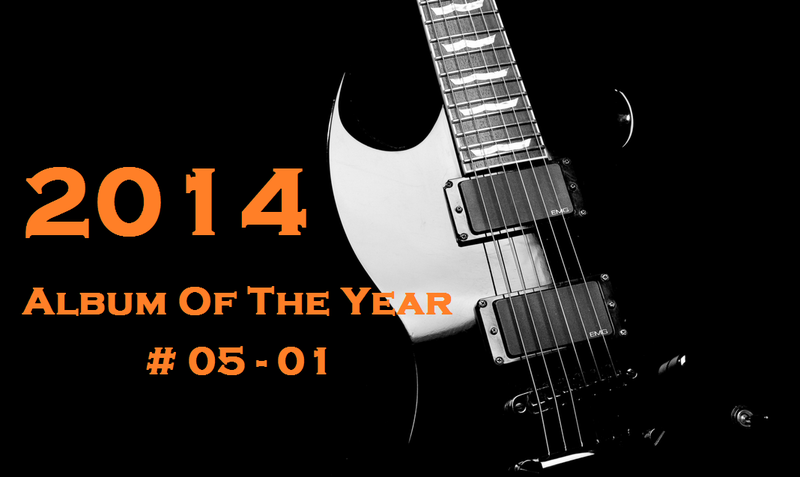 In my opinion 2014 was not a huge year in Hard Rock releases, not for me. The biggest was indeed NIVA… unique and amazing album, like Allen & Lande and the great welcome back from TEN was very good too. We need to wait, many things will come… some from classic bands and some from the unknown.